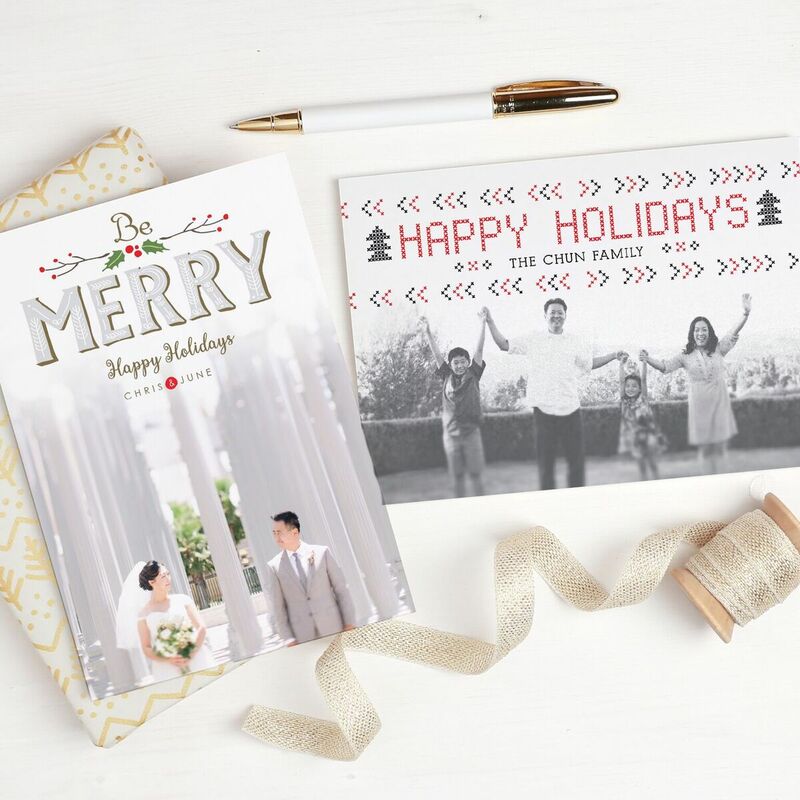 One of my favorite traditions around the holiday season is the act of giving and receiving holiday cards. Growing up, my mom used to hang each one we received on the wall, to be viewed well past Christmas. 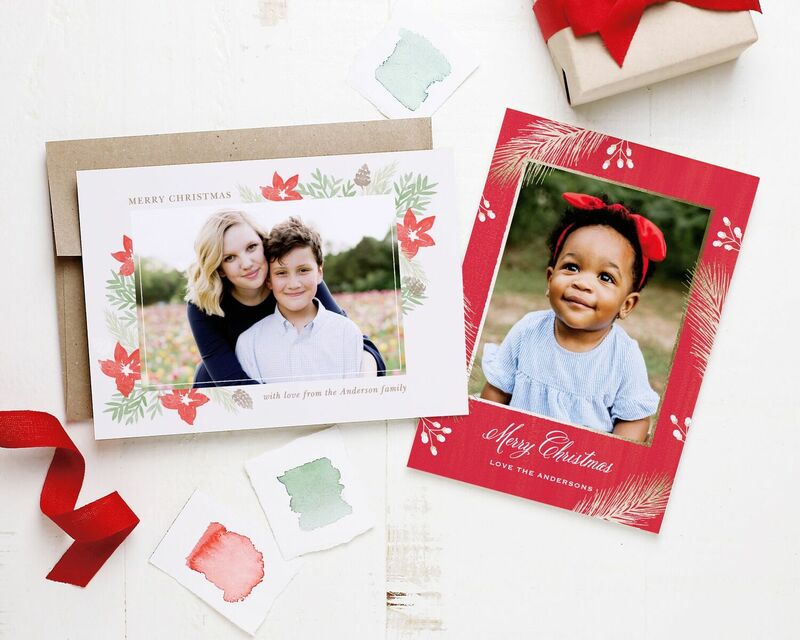 Since the holiday season is now approaching, if you're trying to get a head start on sending out Christmas or Holiday cards and invites, Basic Invite is the perfect place to look! 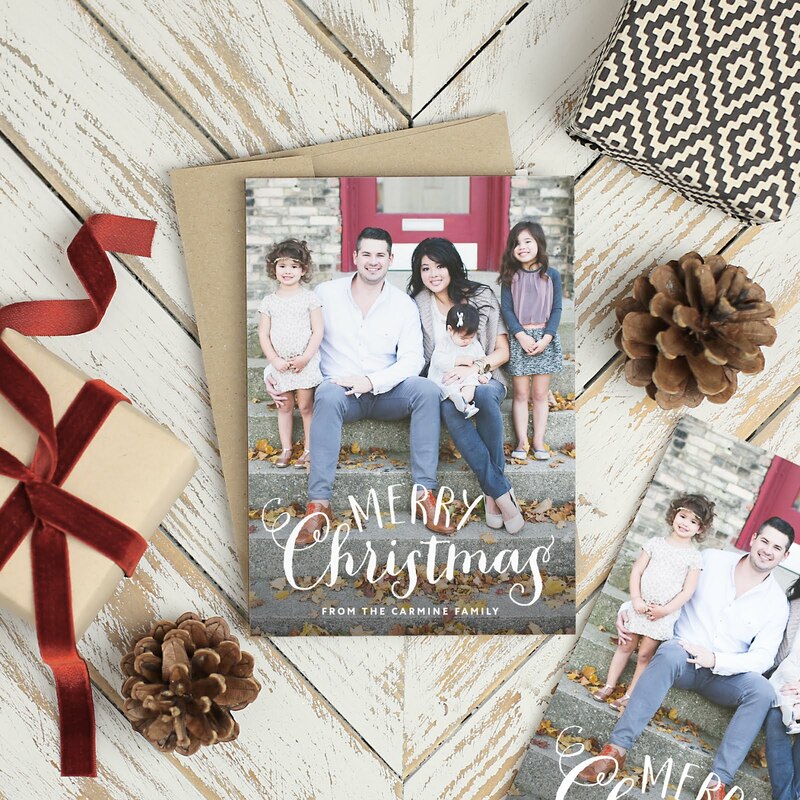 Basic Invite offers over 500 Christmas card and holiday designs, so you'll definitely find the perfect one for you. Each card can be uniquely customized with almost unlimited color options, and every single one of the options is gorgeous. Foil cards are available in gold, silver, and rose gold, either flat or raised in texture. 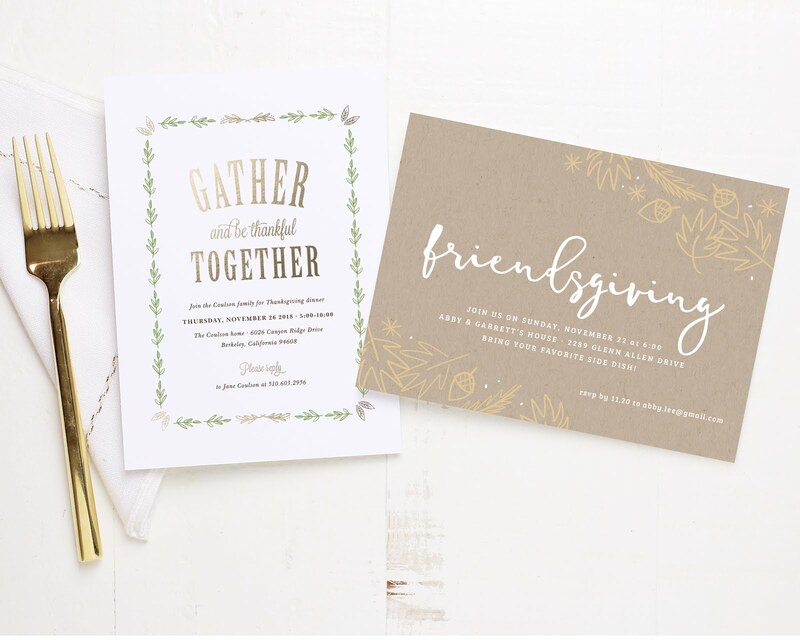 Furthermore, Basic Invite offers over 40 different colors of envelopes, so you can add even more colorful variation to your invite! I know I always struggle when trying to retrieve all of the addresses of my invite recipients. Basic Invite offers an address capturing service that allows you to simply share a link on Facebook, Twitter, Instagram, or any other form of social media to request their friends' and family's addresses which will be stored in the customer's account and can later be selected during the design process. 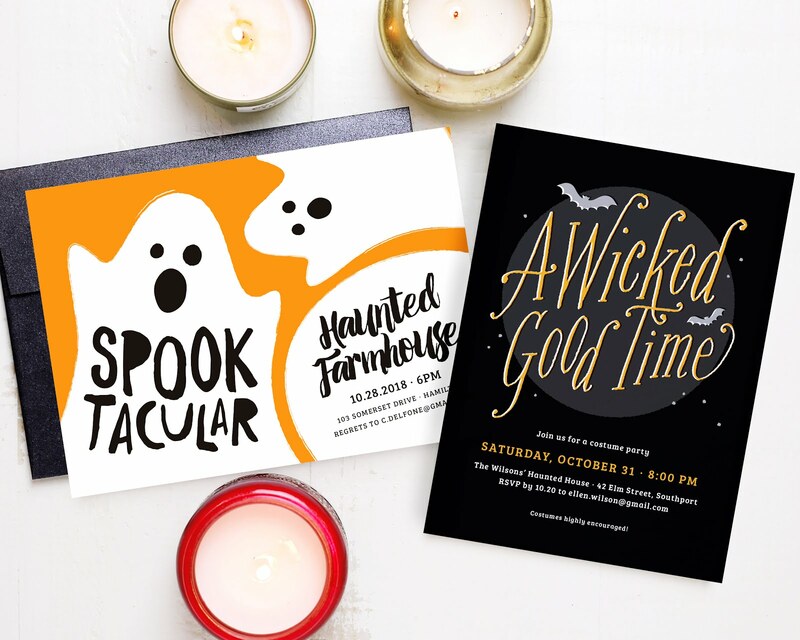 One of my favorite perks that Basic Invite offers is that it allows you to order a printed custom sample of your actual invitation before placing your final order, so you can truly get an idea on what the quality of the print and paper is like. I ordered a few samples myself from their stationary collection, and let me say, I wish I could have a whole set of each!